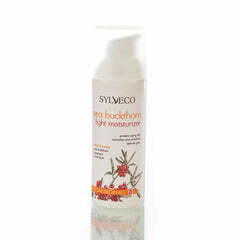 Sylveco Moisturizing Hibiscus Facial Toner is a gentle hypoallergenic toner for all skin types, featuring protective and nourishing extracts of hibiscus and aloe vera. With a wealth of hydrating and moisturizing ingredients to regulate the skin’s water content and protect against dryness. 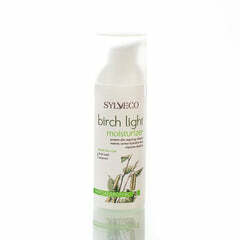 Light gel formula softens and refreshes as it purifies, reducing irritation and promoting a healthy glow. Excellent at removing traces of makeup, restoring your skin natural pH balance, and preparing the skin for moisturizing treatments. 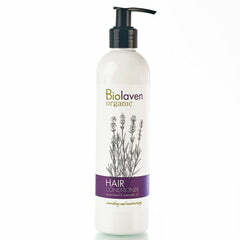 It can also be used as a deeply moisturizing serum which would prepare and help the cream to penetrate your skin deeper. Apply to cotton pad and gently wipe across the face and neck. For a cooling effect and pleasant relaxation experience, use clean fingers to apply the gel and massage it into your skin then apply your moisturizer on the slightly damp skin. The gel has a vivid-red color derived from hibiscus flower but it won't stain your skin.